Owen Wilson has his arm around Ben Stiller while standing next to a red car at the Starsky and Hutch premiere. 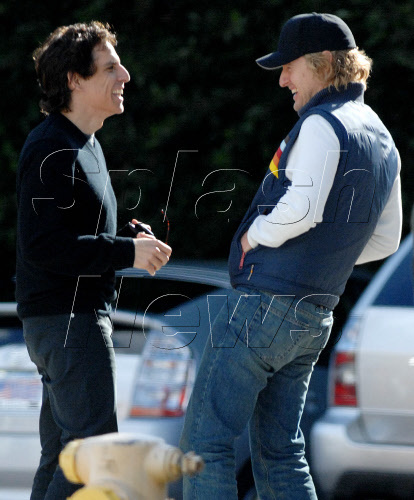 Owen Wilson wears a ball cap while sharing a laugh with Ben Stiller. 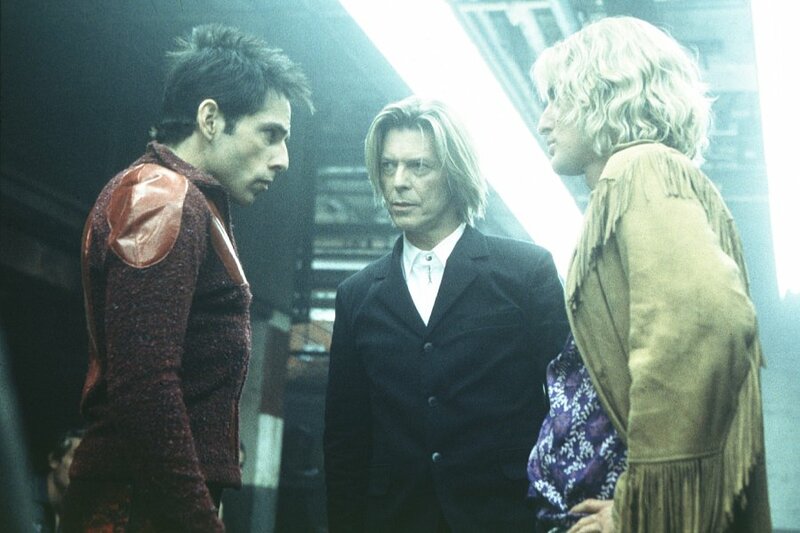 Standing in a parking lot, Owen Wilson wears a hat and a vest while standing near Ben Stiller. At the Starsky and Hutch premiere, Ben Stiller has on a all-black suit. 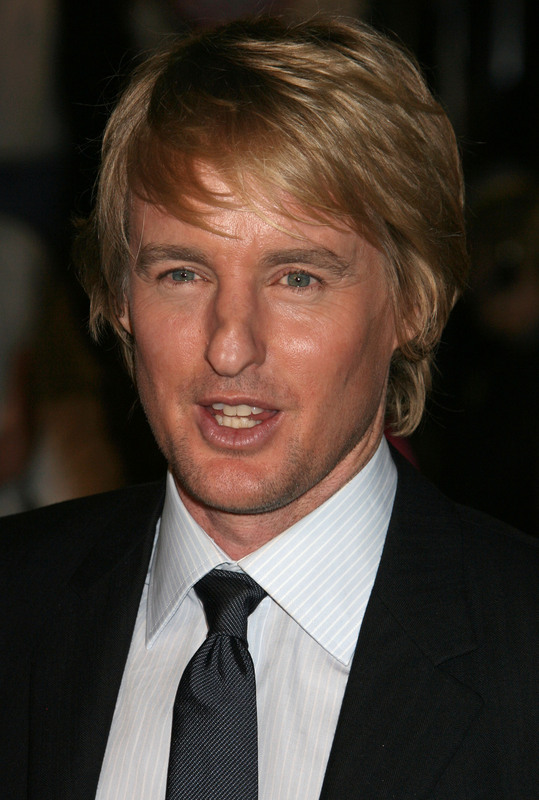 Owen Wilson is wearing a black-on-white look. Both wearing blue jeans, Owen Wilson and Ben Stiller walk down a hall. 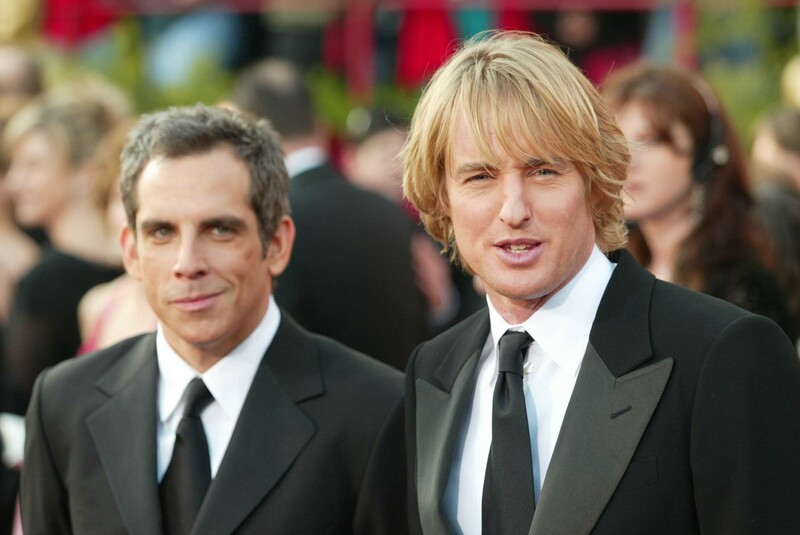 Similarly dressed, Owen Wilson and Ben Stiller stand on the red carpet at the 76th Annual Academy Awards. 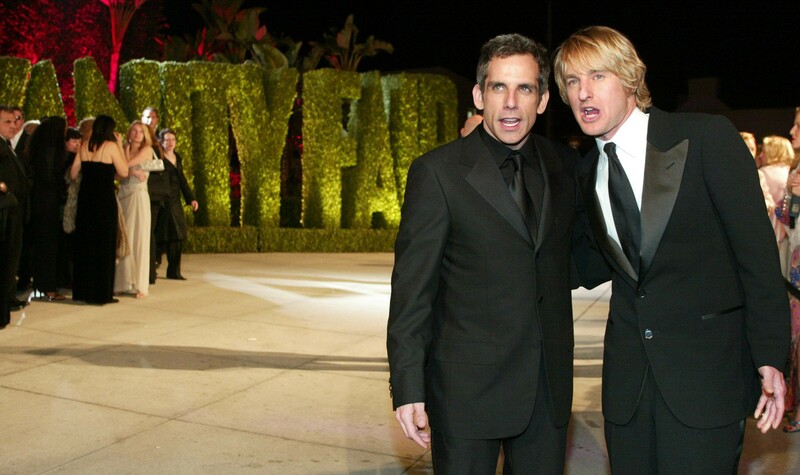 At the 76th Annual Academy Awards, Ben Stiller stands with his arm around Owen Wilson and looks to the camera. 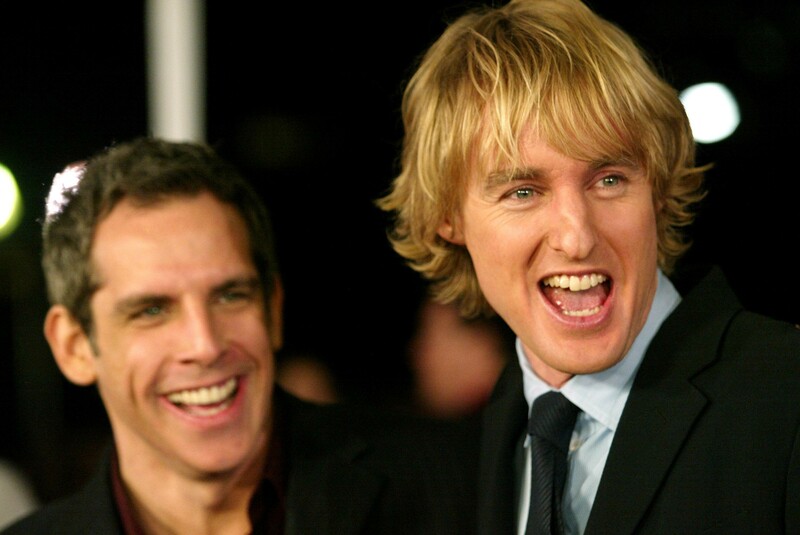 With black suits and black ties at the Academy Awards, Owen Wilson squints while Ben Stiller smirks. With a big smile on his face at an international Starsky and Hutch premiere, Owen Wilson stands next to a dressed in black Ben Stiller. 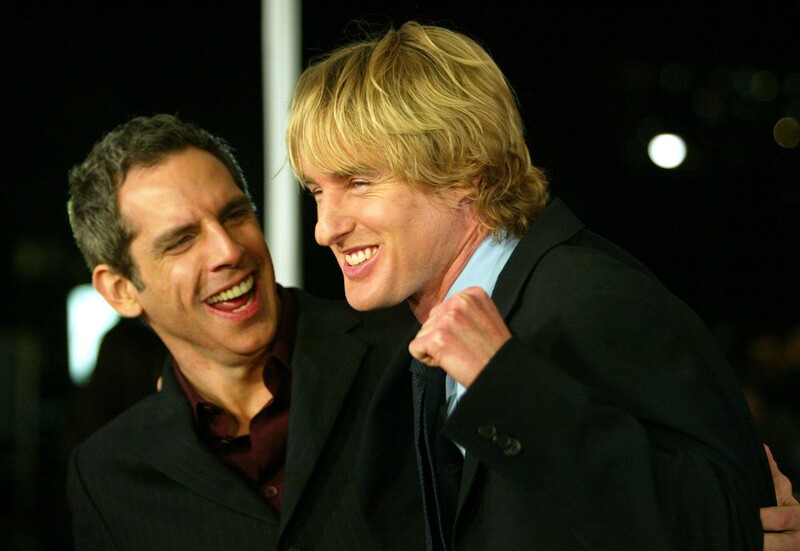 A cameraman gets a picture of Ben Stiller and Owen Wilson being friendly at a Starsky and Hutch premiere. Ben Stiller and Owen Wilson look amused while standing with their arms at their sides at the 76th Annual Academy Awards. 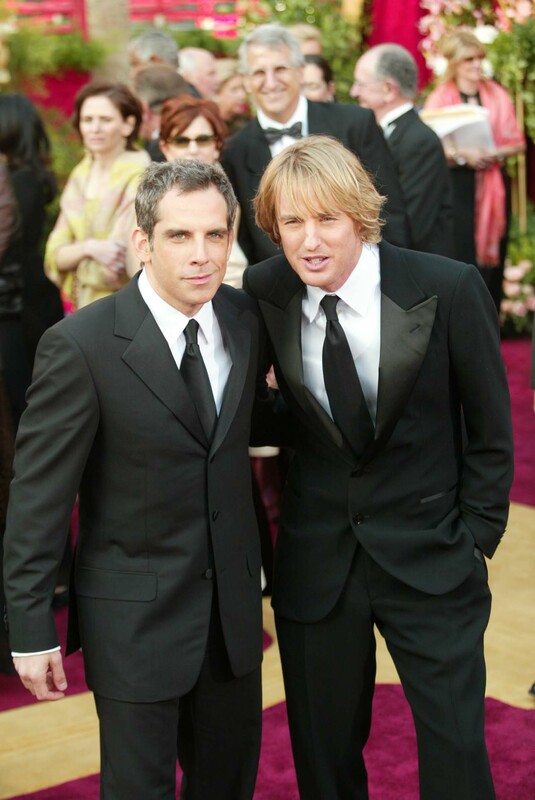 Before presenting at the Academy Awards, Ben Stiller and Owen Wilson stand next to each other while each of them has one leg on some wooden steps. Standing in front of the Vanity Fair bushes at a Starsky and Hutch premiere, Ben Stiller and Owen Wilson have their arms around each other. 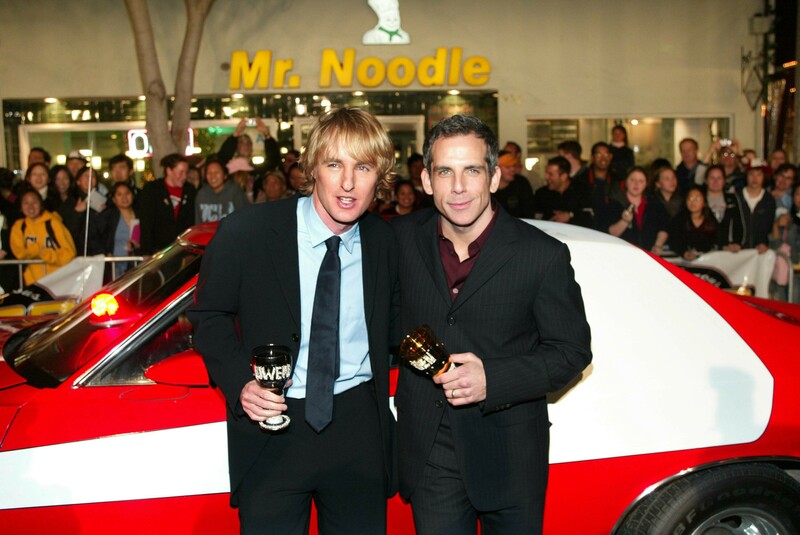 With a Mr. Noodle logo in the background, Ben Stiller and Owen Wilson are pictured while carrying cups at a Starsky and Hutch premiere. Attending a premiere of the Starsky and Hutch movie they co-stared in, Ben Stiller and Owen Daniels stand in front of a movie advertisment. Standing next to Ben Stiller, Owen Daniels pretends to punch him with a clenched fist at the Starsy and Hutch movie premiere. Owen Wilson looks very happy in a suit at a Starsky and Hutch premiere. Ben Stiller is seen also smiling in the background. Ben Stiller and Owen Wilson wear suits as they stand next two four cheerleaders at the Starsky and Hutch premiere. Ben Stiller and Owen Wilson stare at each other in the Starsky and Hutch film. 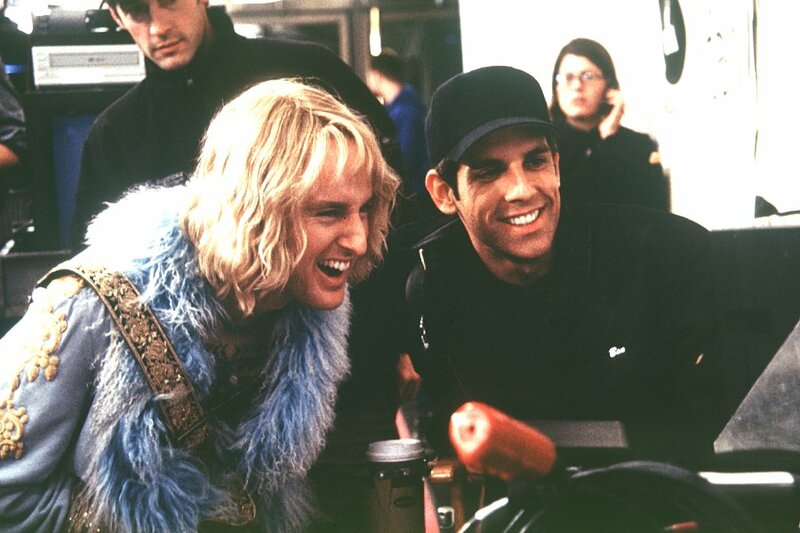 Ben Stiller wears a hat, while Owen Wilson has long, shaggy hair on the Starsky and Hutch set. 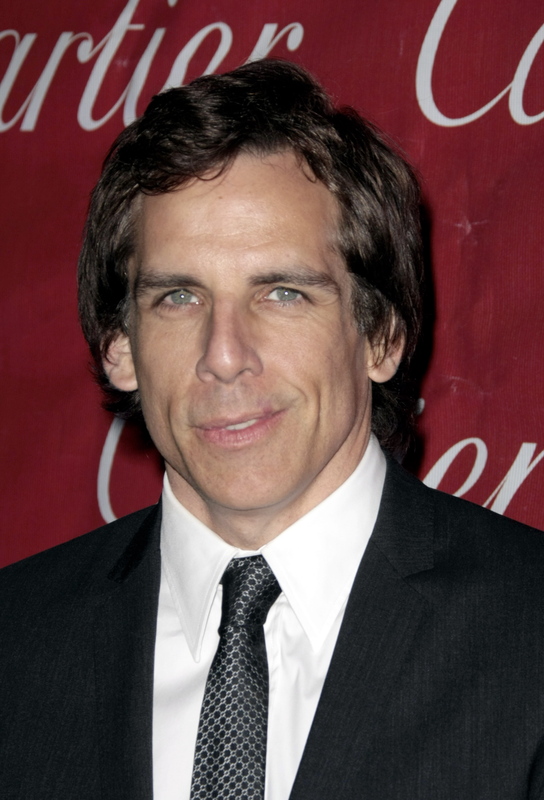 Standing in front of a red background, Ben Stiller is pictured with a grin on his face. 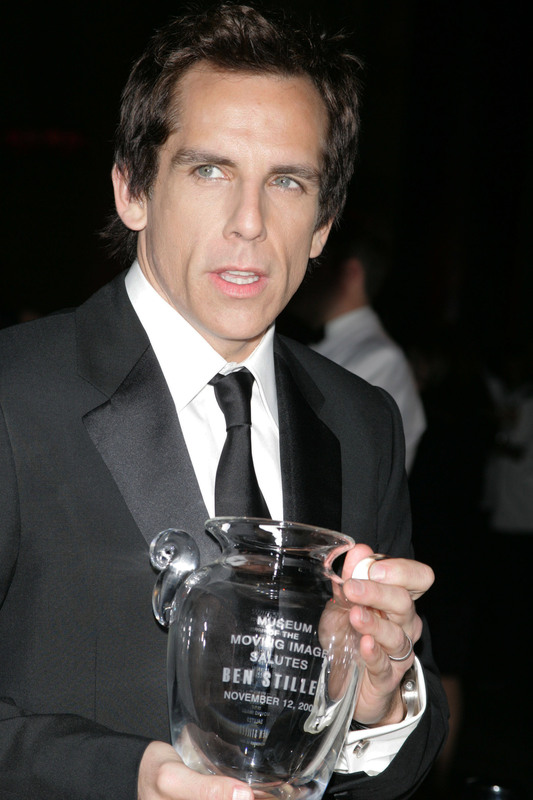 Ben Stiller in a suit receives an award from the Museum of the Moving Image. 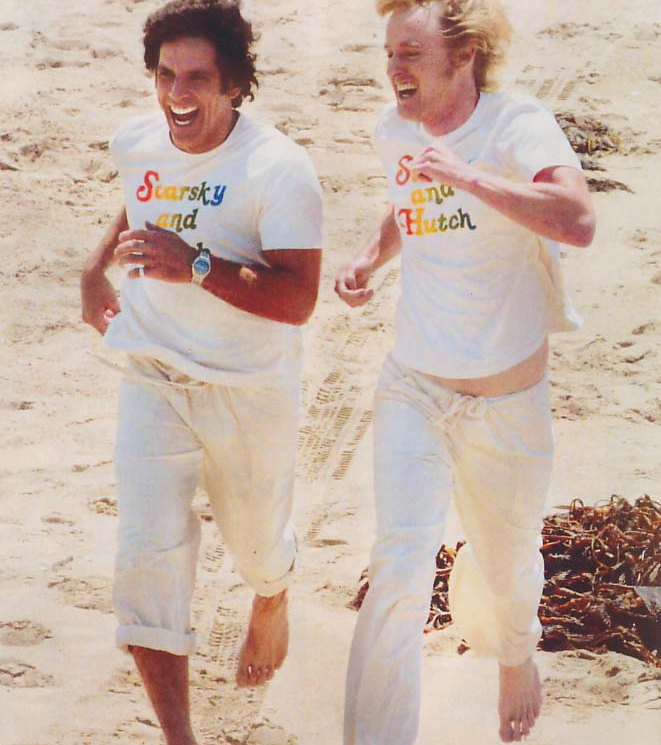 Ben Stiller and Owen Wilson run on the beach while wearing rainbow colored Starsky and Hutch t-shirts. Owen Wilson gets photographed while wearing a black and white suit.